Web site contents © Copyright Sohyun Eastham 2011, All rights reserved. B. Ed. (Music), B. Mus. (Hon), Ph.D. Note: You don't need a PayPal account to use PayPal. Just enter your details on their SECURE website. An email will be sent within 48 hours with details on Direct Crediting. 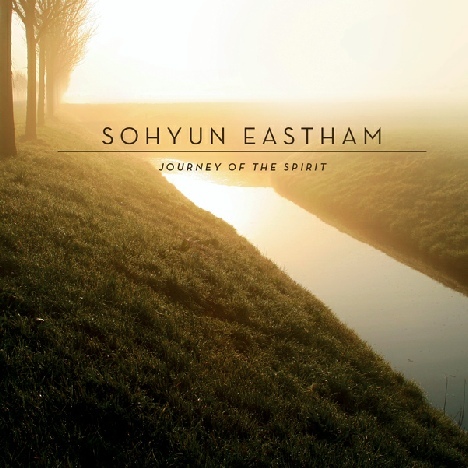 Sohyun Eastham plays the violin with incredible passion and understanding. This, her second album, delivers an emotional performance of some well loved Hymns. Arranged by Colin Spiers, this music touches the soul and brings a feeling of closeness to God. The Journey of the Spirit was arranged to give the idea of a spiritual journey – from the pilgrim’s recognition of the fragility of their existence without God to a sense of positive and joyous affirmation at the end.